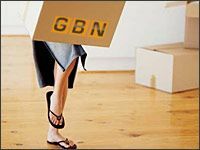 Domestic Storage Solutions | GBN SelfStore Ltd.
More and more people today are finding it harder to manage the space they rent, own or lease and are turning to Self-Storage as a solution to cluttered personal and business lives. 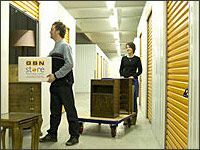 Whether you're looking to store just a few items, archive your business paperwork or put most of your possessions in a safe place for a few weeks, months or years, this could be a cost-effective and flexible solution for you. So, just what is Self-Storage? Self Storage offers both personal and business users a storage solution that they basically control themselves. 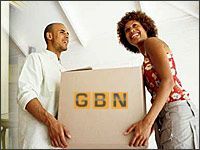 As with more traditional storage methods, GBN Self -Store allows you to rent secure CCTV monitored storage spaces where you can keep goods and belongings in dedicated facilities. With free 24 hour access 7 days a week, you can access your goods at a time convenient to you at no extra charge.